For businesses to keep track of their transactions, it is important to have a written document of those transactions made. With this businesses can avoid complications within business operations and selling transactions. 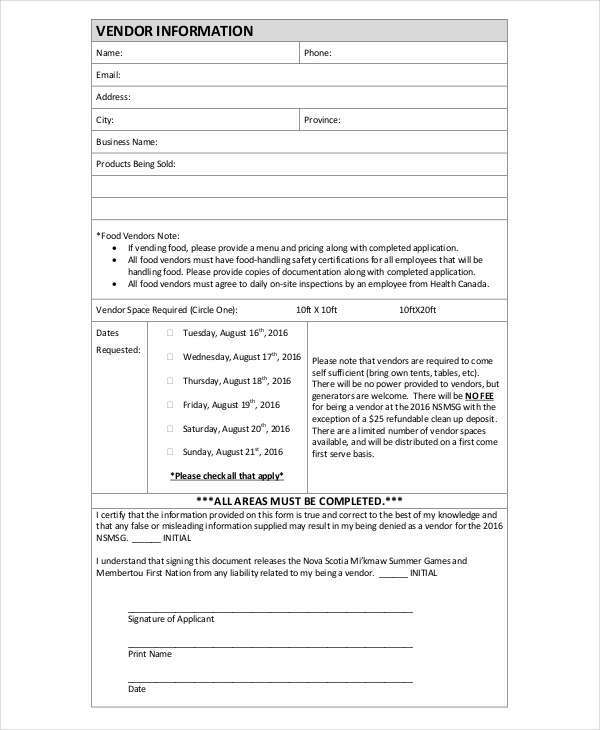 Documents may be in the forms of service invoice, billing invoice, sales invoice, promissory notes, and credit notes. Aside from documents that are related to the business operations and transactions, there are documents that are also used only within management premises such as a thank you note or a meeting note. In this discussion, you will be able to see samples of credit notes applicable to different transactions. 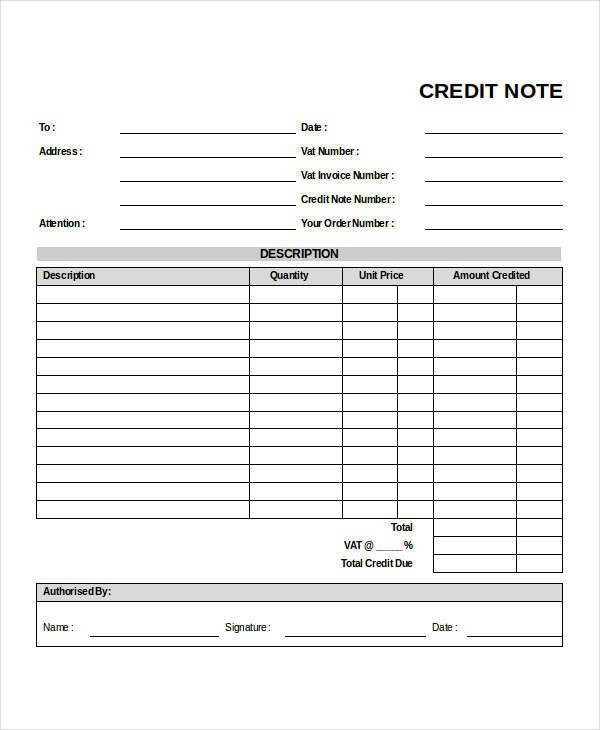 A credit note is a document issued by the seller to his buyer to credit those goods and services that the buyer has returned. 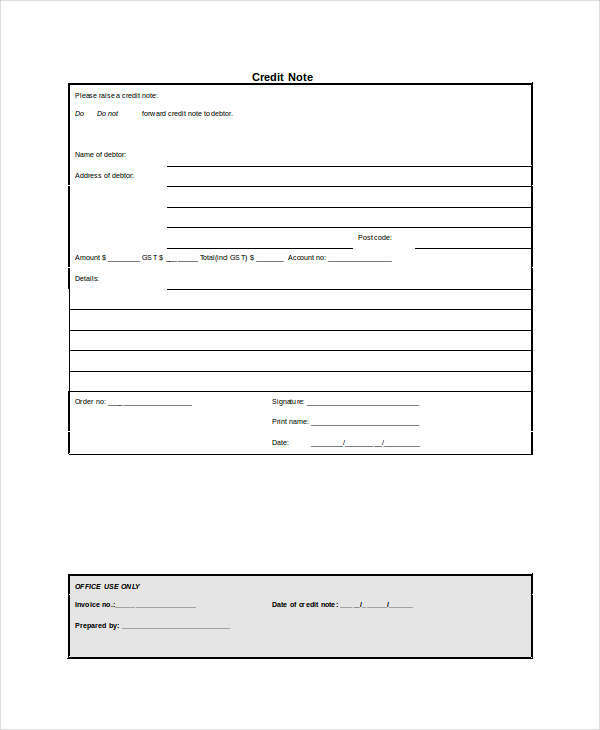 Credit note template & examples are basically used to correct an error or a mistake made by the seller. 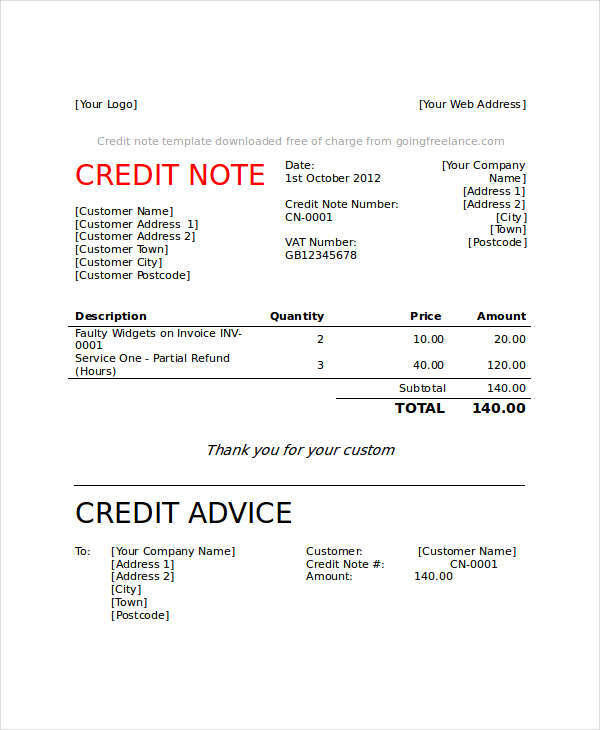 Most credit note in pdf are used when there are damages in the goods and services delivered to the customer. Other cases might be because of an error in the total amount of the invoice, either overstated or understated. There are instances that credit notes are used to correct discount rates or if customer specifications aren’t met. Create a space where product information, its quantity and the price agreed by the two parties are clearly stated. 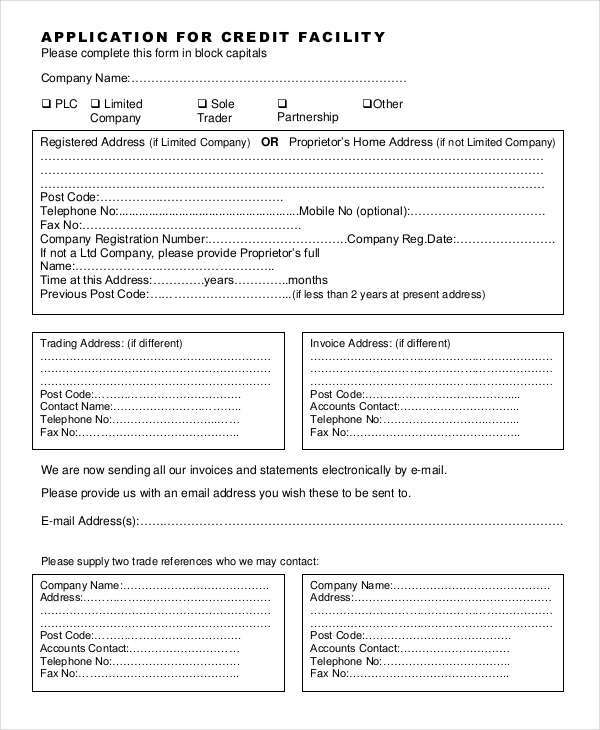 Credit note must have an Order Number for tracking purposes. The date, billing invoice or note or shipping address should also be present in the credit note. It is also important to have the terms of payment to be clearly stated to avoid complications. In the world of business, it is important to have a documentation of everything that has been done, good or bad. Unlike thank you notes examples, Credit notes were made for instances were mistakes arise such as overstatements or understatements of values, and damage of goods and services. 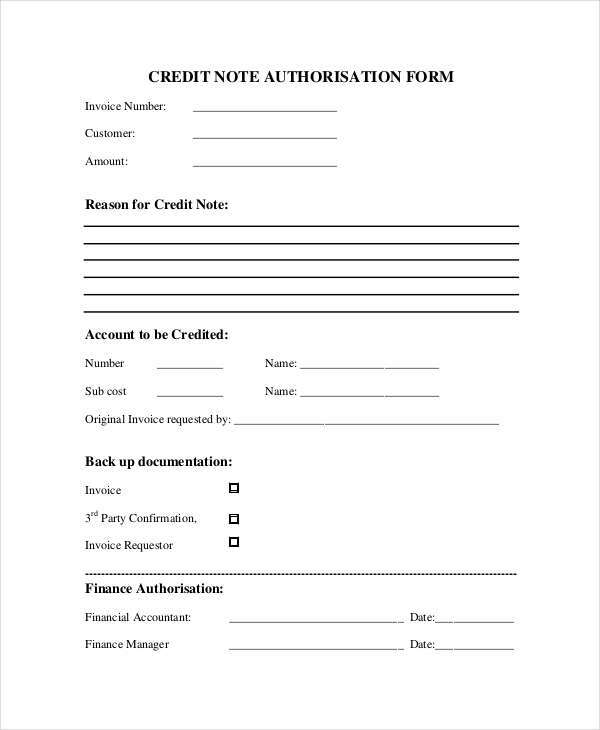 Credit notes notifies the business, in a formal and orderly manner, the mistake the company incurred. Businesses in this way are informed right away and would be able to get those problems solved. A free note prevents businesses to lose the loyalty of their customers or clients. 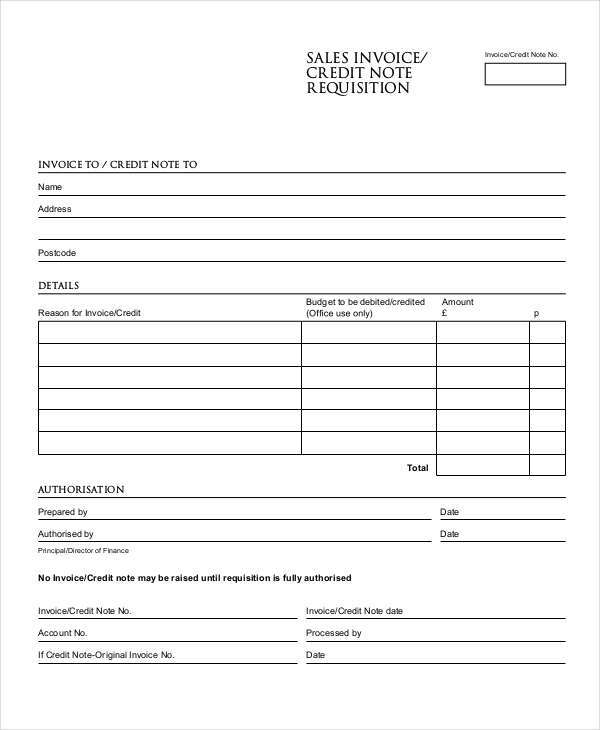 Credit notes can help businesses track their mistakes, just like how medical teams use soap note examples to keep track of their patients. But what benefits can the business gain from using credit notes? Business can maintain a good relationship with their clients and customers. Business can improve their operations and the company as a whole by learning with the mistakes they have made. Businesses can save themselves from possible disputes that may arise during a transaction that has different balances.